Caliper covers are well known products and lots of times they were discussed on forums. Today's post we've created for all lucky owners of 2016 models. the same shade as the paint on your car or truck if you provide the paint code. How awesome is that? 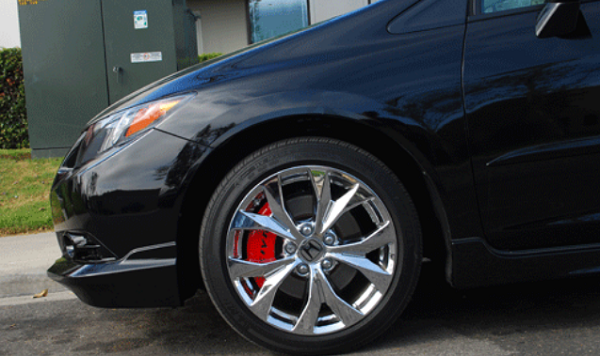 Which color caliper covers would you choose?